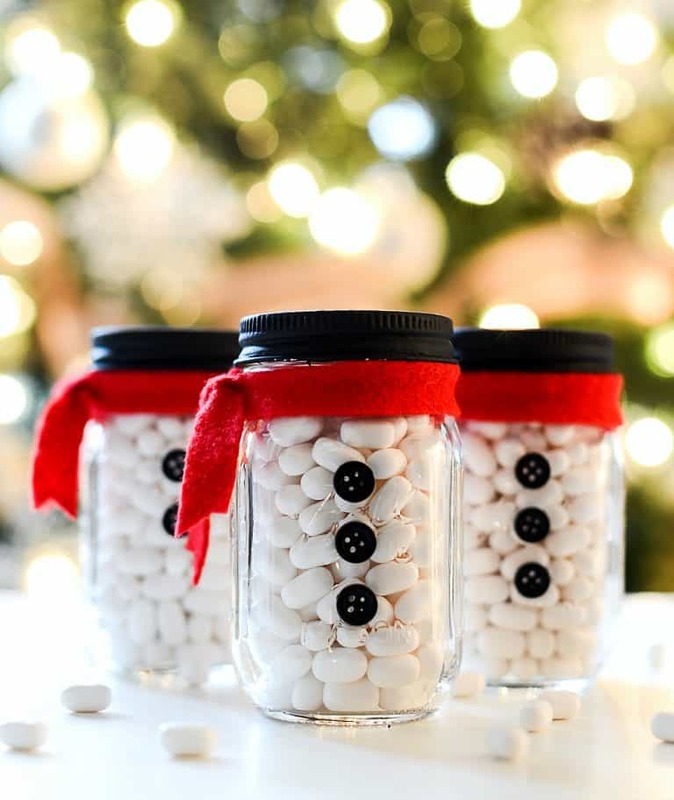 While not associated with the Disney movie “Frozen”, this stocking stuffer idea is still a lot of fun. 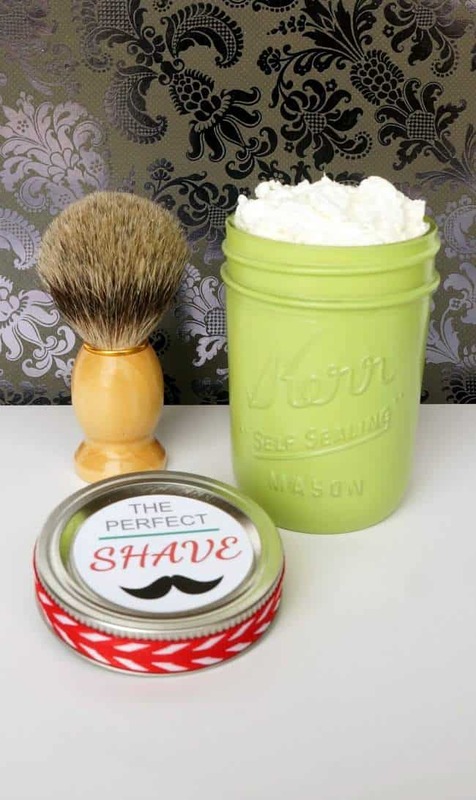 There’s plenty of foam putty included to build your new little friend, and the container has all the parts you would need to give him some personality. 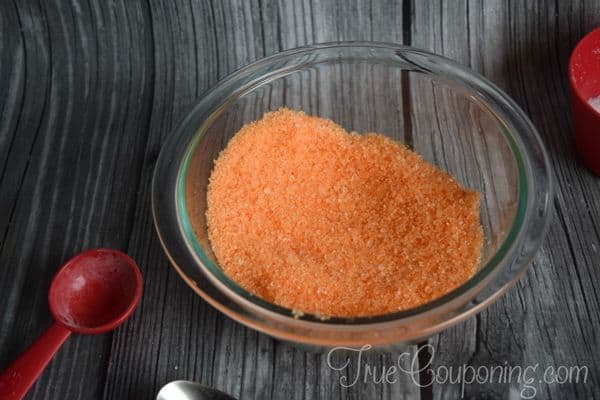 It is recommended for ages 5 and older, so be careful around younger children. Purchase multiple of these kits to build even bigger friends! The makers of this product promise that there is actual money within this real soap bar and that the values range from $to $$. 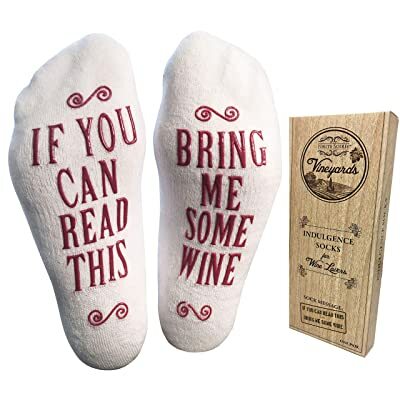 If you’ve got a bit of gambling in your blood, or if you’re just trying to incentivize your kid to wash well, this odd stocking stuffer might be the perfect addition to the treats and toys in the stocking. There are no guarantees what you’ll get, but that’s where some of the fun comes from. If you do a stocking exchange at your office, this stocking stuffer is a must; the inexpensive hand held head massager will open up blood vessels, release tension, and help you meditate and relax. The compact design allows you to take them anywhere, and the design comes in two colors: purple and green. With the advent of financial technology and the ease with which a person can steal your information, these RFID blocking chip credit sleeves will be a stocking stuffer that doubles as a gift and peace of mind. The sleeve blocks RF scanners, UHF 860~960MHz, and HF 13.56MHz frequencies. 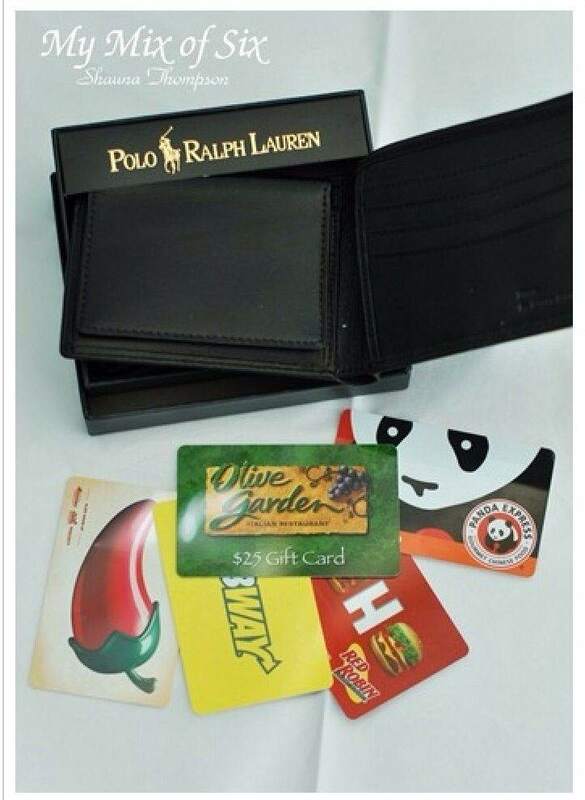 The sleeves hold two cards and five bills and are small enough to replace your wallet. The threat of coal in your stocking was a fear for most kids growing up around Christmas time. Now you can bring their fears to life with a little bit of fun. These chocolates are double crisped and come individually wrapped in a mesh bag. 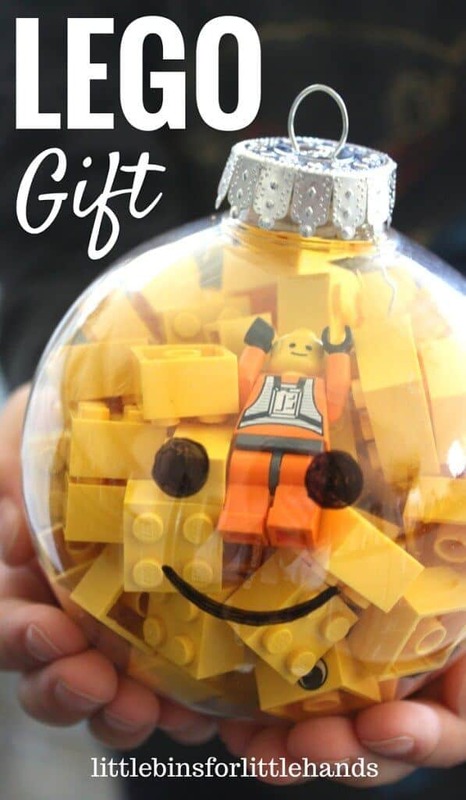 The sci-fi nerd in your life will love you all the more when they find this stocking stuffer on Christmas morning. 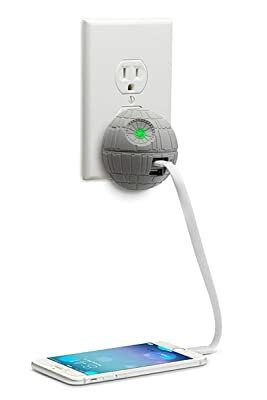 The charger is both safe and easy to use with a high satisfaction rating, two USB ports, and a green light letting you know you may text “when ready”. Brushes can get disgusting over time from all the hair and products that get stuck in them, and the idea of the meticulous cleaning it would require to fix them is daunting. These stocking stuffers remove that worry; the small, iron and propylene teeth work in unison to separate hair strands and pull them away from the base of your brush. They come in blue, hot pink, and light pink. 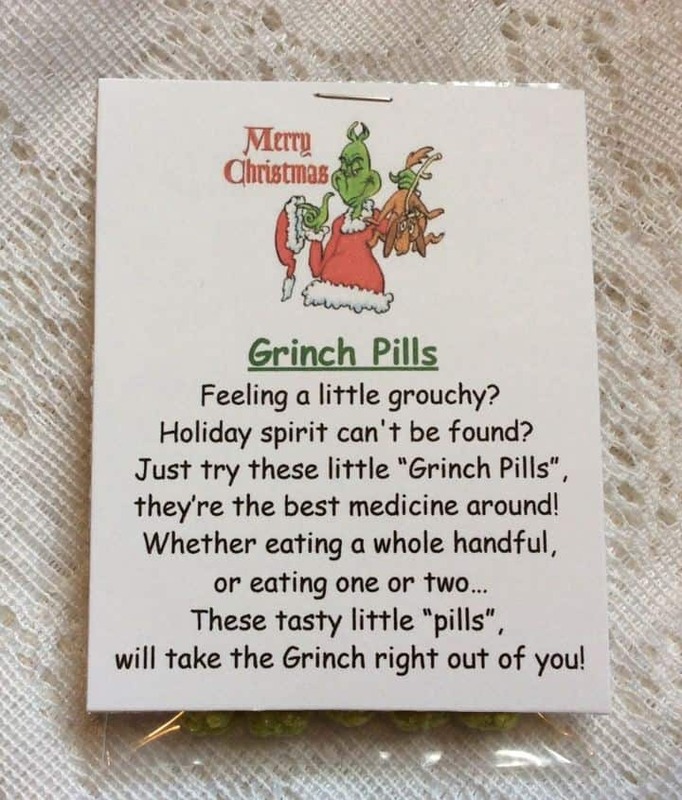 This next stocking stuffer doubles as a funny gag gift. This purchase comes with three tins, each with a different character and subsequent flavor. The reindeer has chocolate mints, the elf has wintergreen mints, and the snowman good, old-fashioned peppermints. Give your loved ones a laugh and fresh breath with this stocking stuffer. 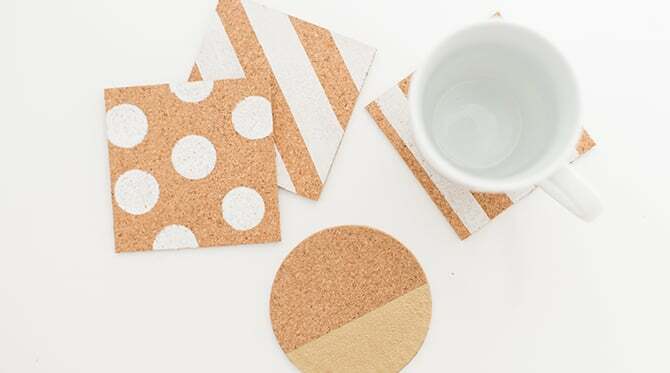 Help your musician create art with these works of art. The 12 picks feature 6 of the artist’s most famous impressionist paintings: Starry Night, Starry Night over Rhones, Sunflowers, irises, Café Terrace, and the Bedroom. At 0.71 thickness, these picks are perfect for any type of guitar, acoustic or electric. It provides a warm tone versus the bright tone of thinner picks and has a sixty-day return policy. 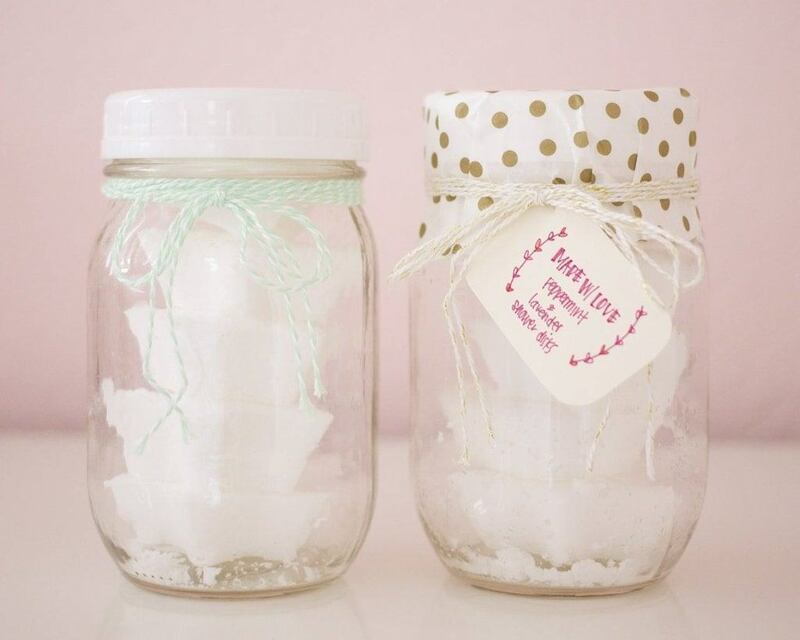 Unleash your little one’s creativity during bath time with these stocking stuffers. These non-toxic markers easily wash off with soap and water, so their creativity won’t cost you hours of cleanup afterwards, and they’ll actually want to get a bath. 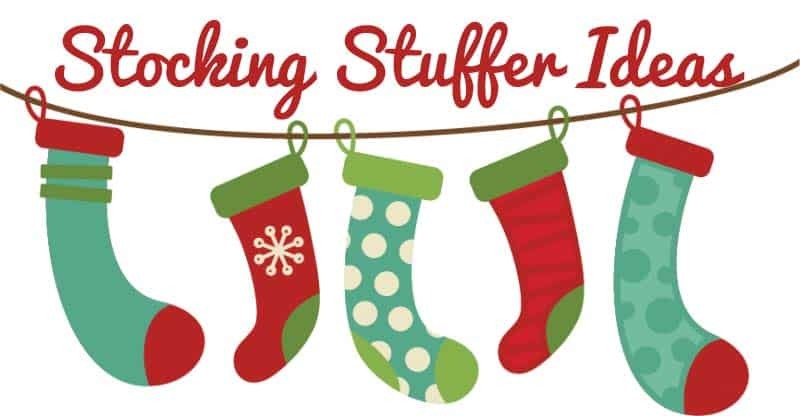 First introduced in 2015, the stocking stuffer ideas were too hot not to bring back. With fun and seasonal designs on the front of each case, these stocking stuffers will be both fashionable and useful. When you want to loosen up at the next Christmas party, you’ll be thankful someone gave you these festive beer coolers as a stocking stuffer. The six-pack comes in both red and green, adding to the overall cheer of the season. These friction-powered cars will have your little one in giggles as he sends it back and forth across the room all Christmas morning. 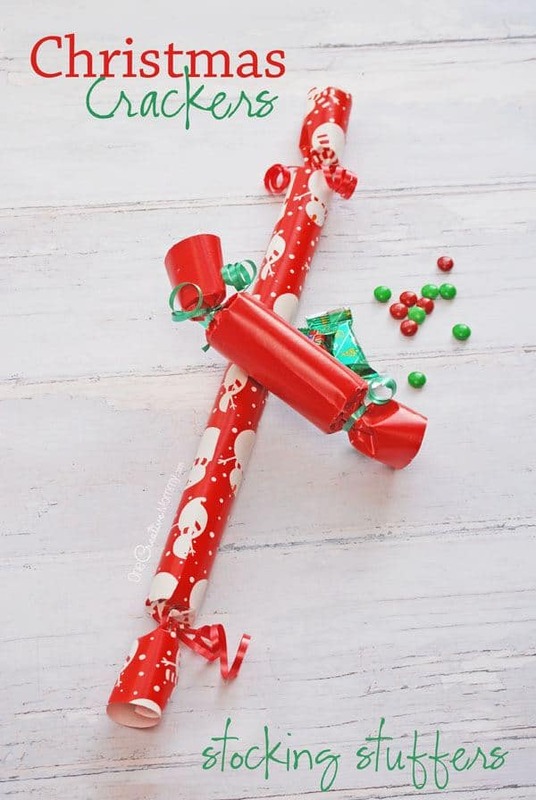 It’s smooth plastic with no small parts, making it a great stocking stuffer idea for toddlers. A handy man might need a portable tool for those jobs in tight places. That’s where this stocking stuffer comes in. Even though he’ll fix the TV, you’re the hero for getting him the tool he never knew he needed. 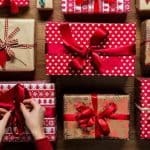 During Christmas time, the stocking can be overlooked in favor of the more expensive, flashy gifts, but their potential is limitless for surprises and wonder. Going through the stocking can feel like opening 20 extra small presents, and who doesn’t like the sweets that are usually packed inside? 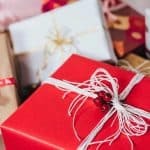 We’ve curated the best types of stocking stuffer ideas to bolster the joy each stocking can bring. 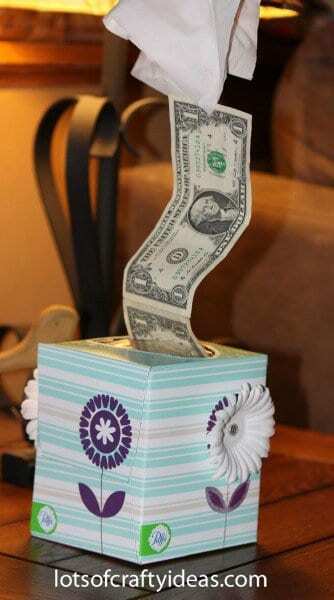 To make this DIY stocking stuffer, take an empty tissue box and fill it will dollar bills taped together so they come out of the top of the box like tissues would. 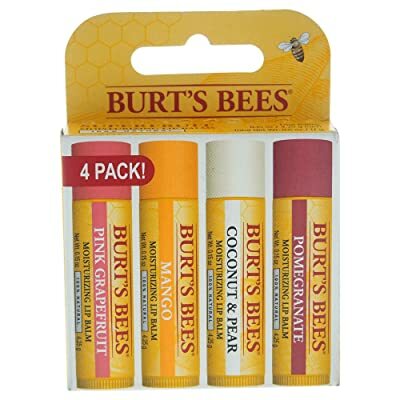 This lip balm pack contains four moisturizing and hydrating lip formulas to help keep her lips beautiful. 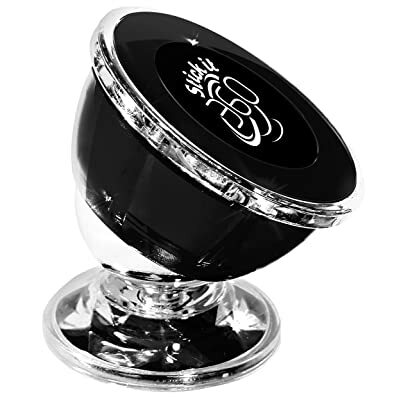 You’ll find scents like grapefruit, mango, coconut/pear, and pomegranate. 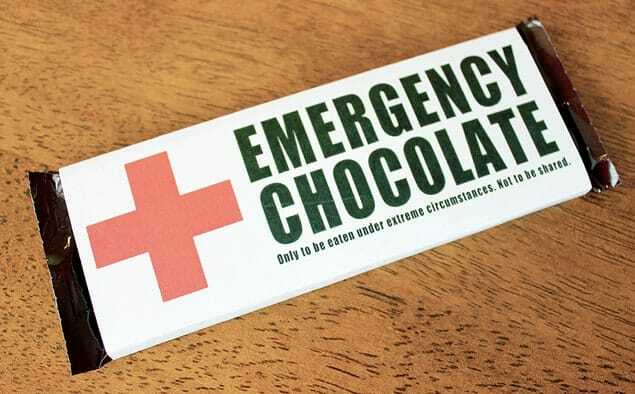 For those who love chocolate, this is a great gift to put in their stocking. 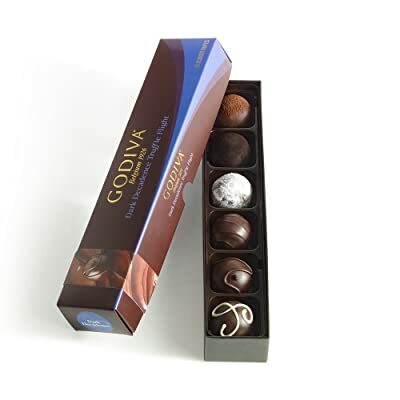 This truffle pack comes with six delectable flavors, like vanilla mousse and cinnamon. 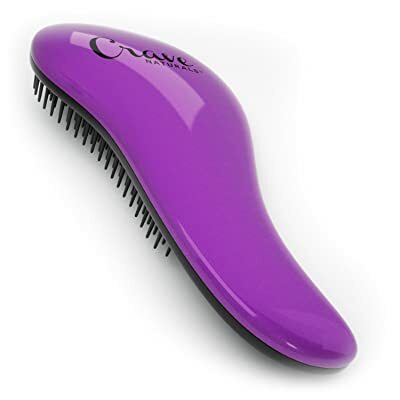 This brush comes in a sleek purple color and can help to detangle all types of hair. 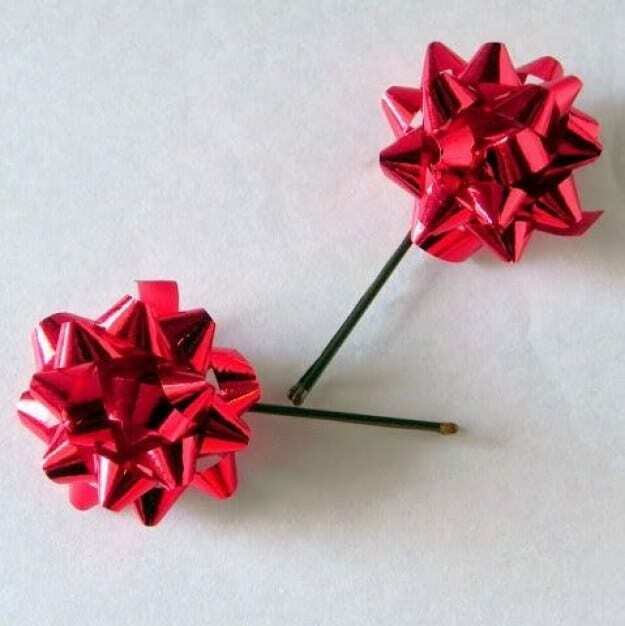 It’s certainly a helpful and stylish gift to give. 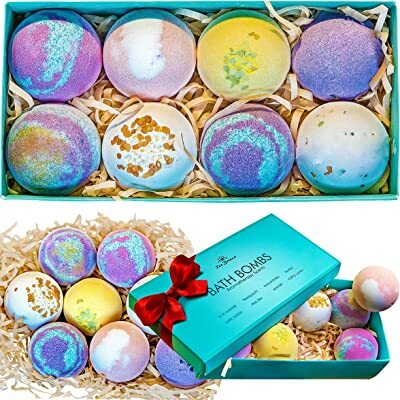 These eight colorful bath bombs are perfect for those who want to give some aromatherapy treatment to someone. 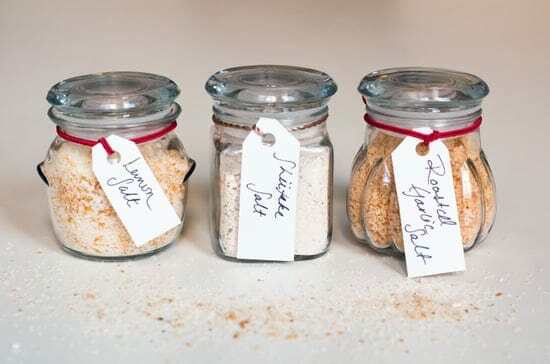 These bath bombs dissolve quickly in the water and emit relaxing scents, like ginger/lime and jasmine/chamomile. 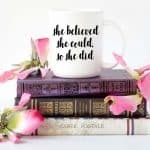 This gift is perfect for those who enjoy working with tools. 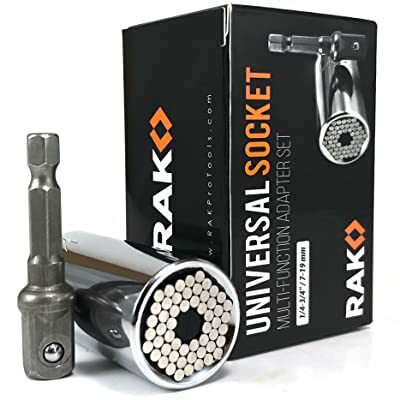 This 7-19 universal socket grip gift comes with two pieces. These pieces are made with a durable stainless steel and have a steady grip so they won’t slip when used. This beanie will not only help him to stay warm, but keep him occupied while wearing it. 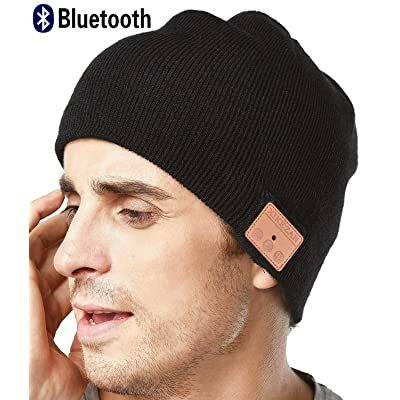 The beanie has a Bluetooth speaker built into it so he can make phone calls and listen to music. There are also buttons on the side so he can turn the volume up or down or turn the stereo off. 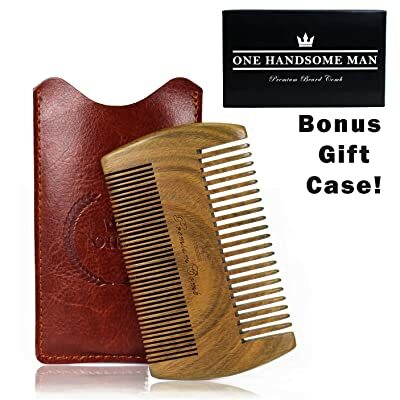 If he has a beard, this comb is a nice gift to give. Made out of sandalwood, this travel size comb features fine and coarse teeth on its edges. It also comes with a travel bag so he can easily carry it around. 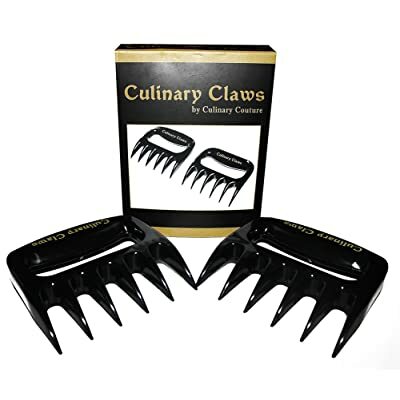 For those who enjoy grilling, these meat claws are a must! Created out of heat-resistant nylon, these forks are sharp enough to help tear into BBQ and meats to help shred them up. This fun gift can be placed on his desk so his glasses are safe. 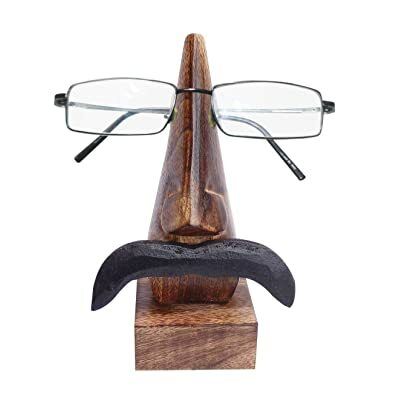 The holder is made out of mango wood and features a unique nose/mustache design so it looks like a face when his glasses are resting on it. 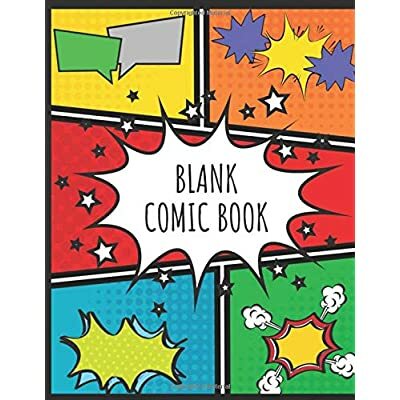 Your kid can make their own comic book with this stocking stuffer! Filled with numerous pre-designed templates, they can draw in their own characters and create dialogues for them. This fidget toy is perfect for kids to use to help calm down or keep on their desk. 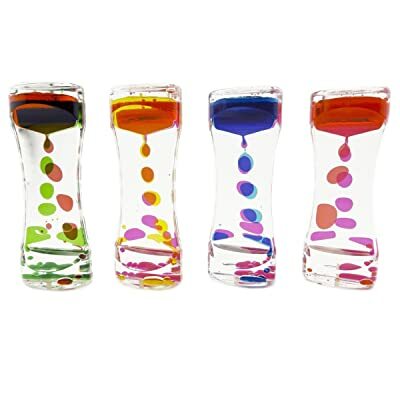 The bubbler looks similar to a lava lamp and comes in various colors like green and red. 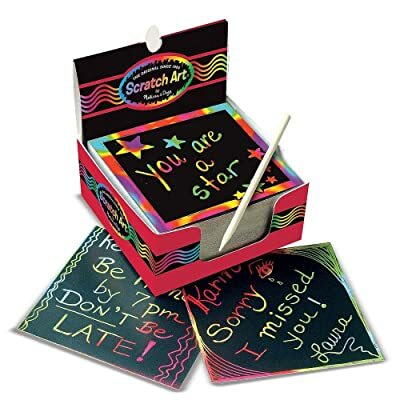 These mini notes can be scratched with the stylus that comes with them so that rainbow colors appear. It’s a fun and creative gift to give kids who love art. 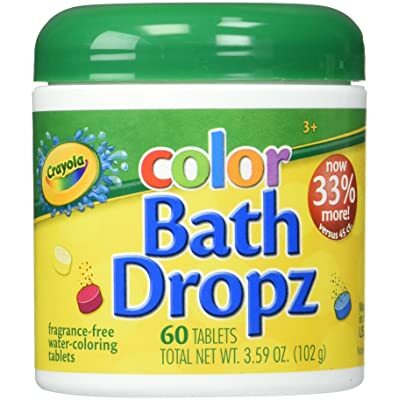 These bath drops will turn bathwater into dazzling colors making bath time fun. These fragrance-free drops come with 60 tablets filled with various colors. 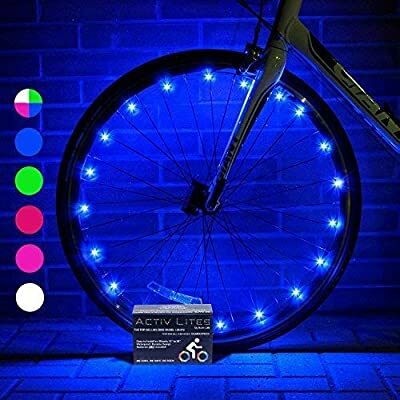 Your kid can put these bike lights on the wheels for not only a stylish look, but to help keep them safe. You’ll find plenty of different colors these lights come in pink and orange. 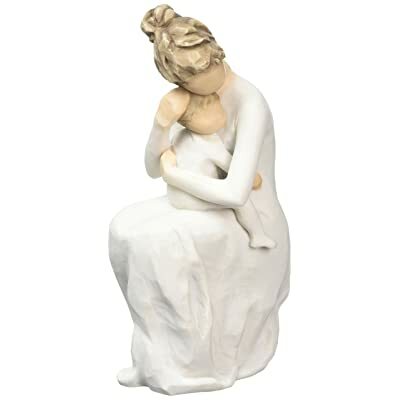 This heartwarming sculpture is handcrafted out of a smooth wood and depicts and mother holding a child. 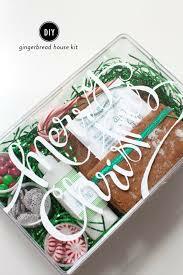 Treat mom to a spa day with this stocking stuffer. 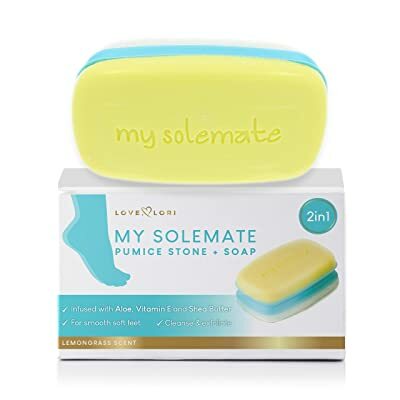 This pumice stone will help to moisturize the feet thanks to its soothing aloe. 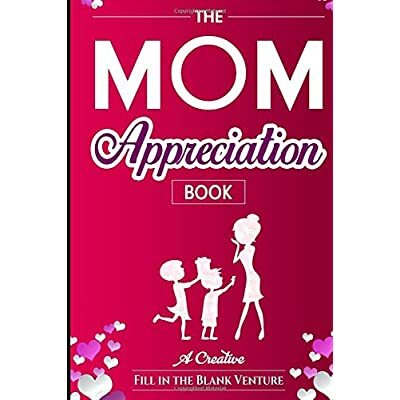 You can use this book to show your mom how much you appreciate her. 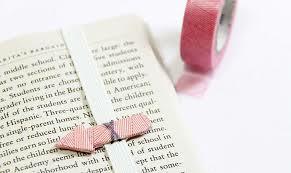 You can fill in the blank pages with quotes and drawings showing how much you love her. These water bottles come in 24 or 32 oz. 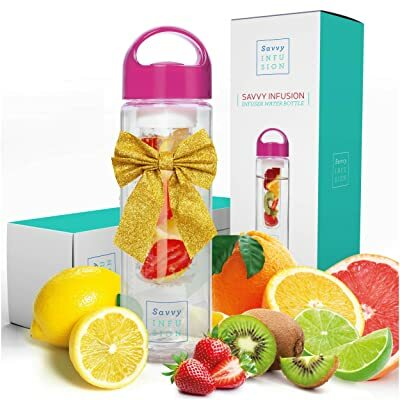 options and have a special section at the top where fruit can be added to infuse the water. This slip-proof bottle comes in numerous colors, like blue, pink, and rose gold. If your mom loves coffee, these socks are ideal. 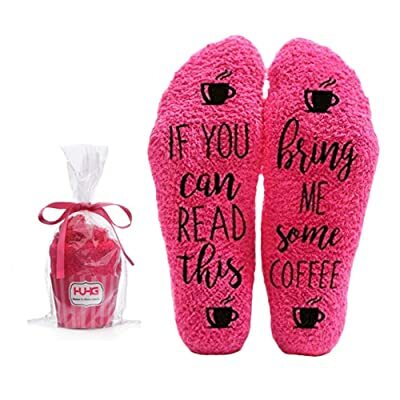 These pink and fuzzy socks have “If you can read this, bring me some coffee” written on the bottom of them. 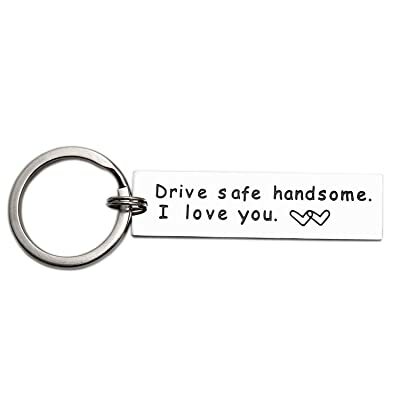 Your husband can keep this stainless steel keychain with his keys. 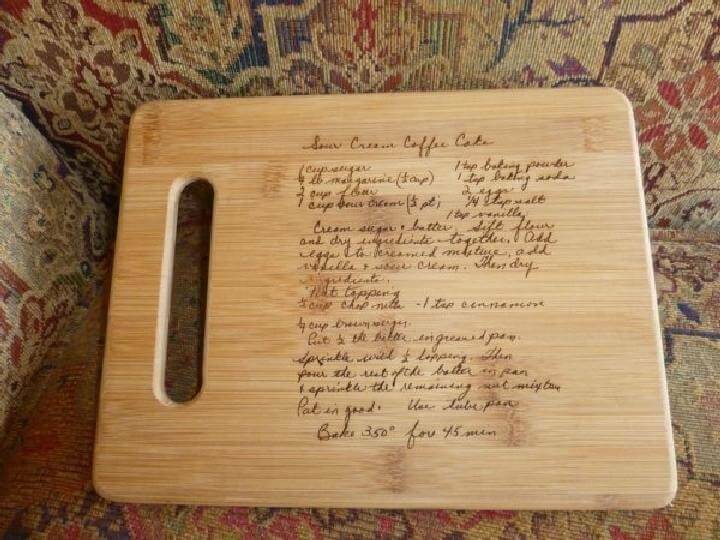 It has “Drive Safe, I love you” engraved on it. This 6.8 oz. 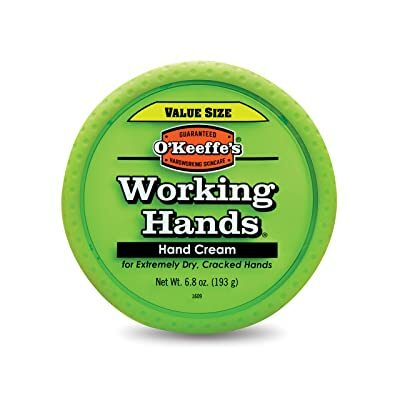 tin of hand cream is perfect to give to your husband. It will help to keep his hand hydrated and smooth. Your husband can put this phone holder at the front of his car to help keep his hands free when driving. This holder has a strong magnetic force so it will hold his phones safely. It also has a 360-degree rotation feature so he can see the screen at all time. 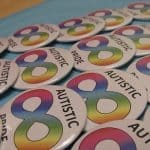 It comes in many different color options like black, blue, and red. This tool card will help to ensure your husband is prepared at all times. 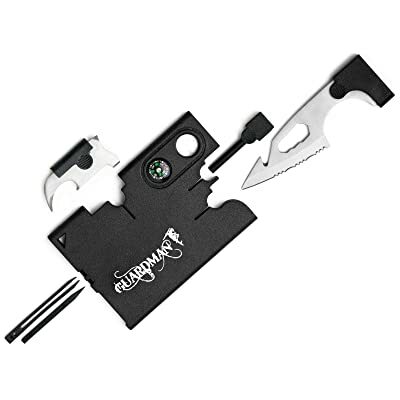 It can hold credit cards and features a camping knife and fire starter inside. 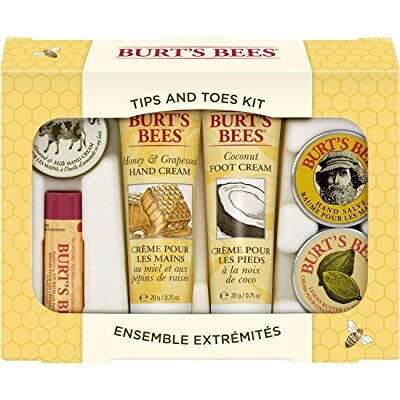 This gift set comes with six different travel size bottles your wife can use. 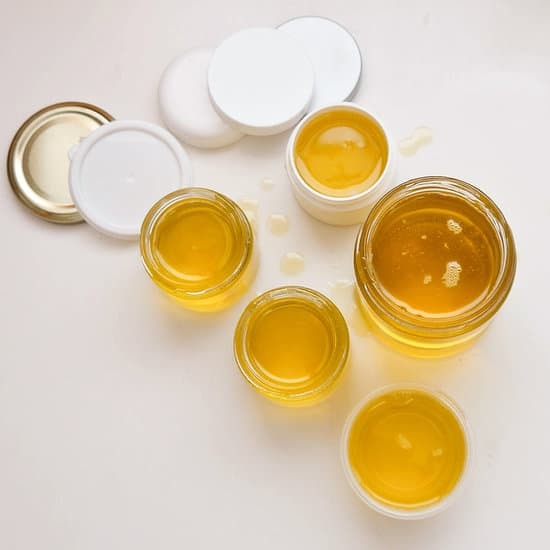 You’ll find hydrating hand cream, foot cream, cuticle cream, lip balm, and hand salve inside. 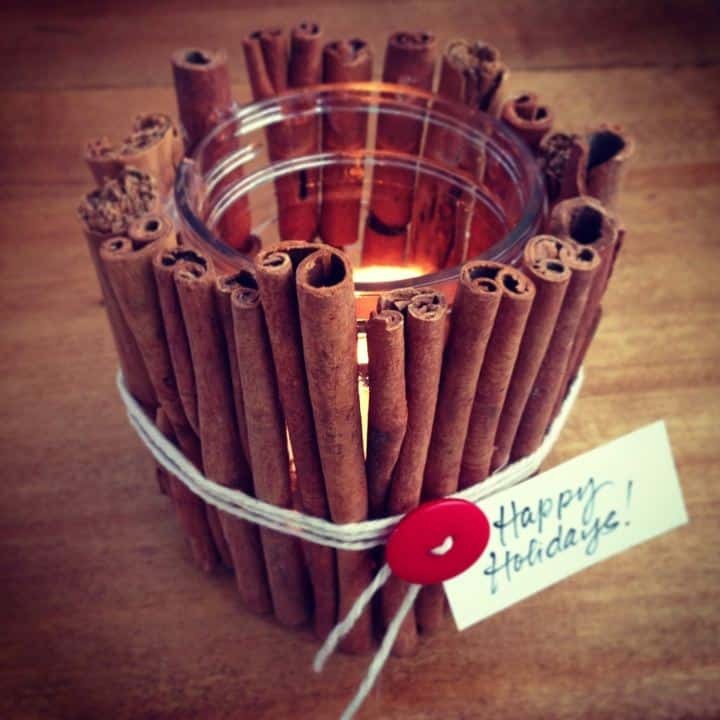 All of which come with relaxing scents. These knitted slippers are a cozy item to slip into her stocking. 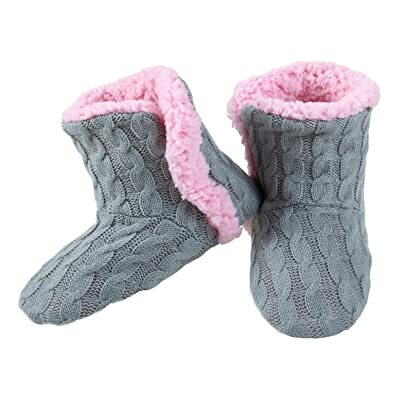 Featuring Sherpa lining and rubber bottoms to prevent slipping, these slippers will keep your wife’s feet warm. They come in many different color options you can choose from like gray and pink. These luxurious washcloths come in a pack of six. 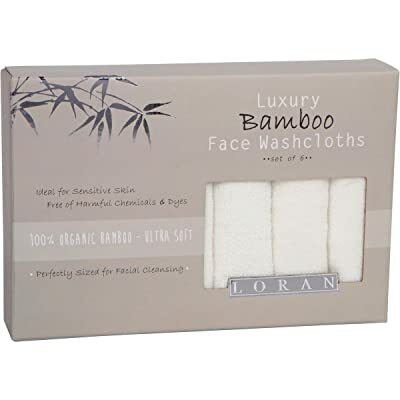 They are extremely soft and will make your wife feel as if she’s at the spa. 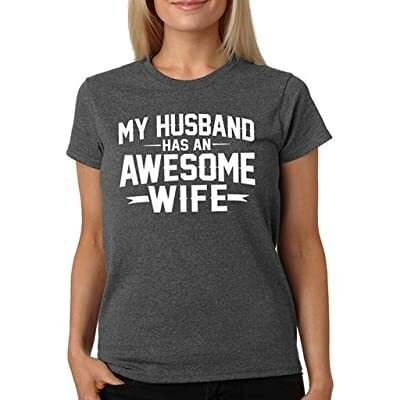 You can give your wife this funny shirt. 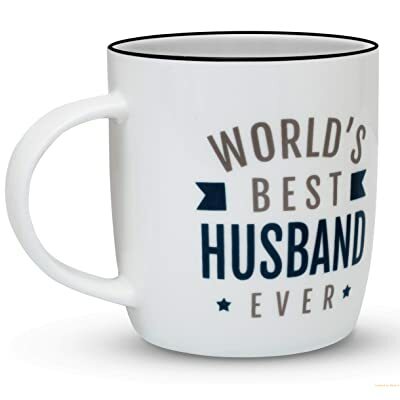 It has “My Husband Has an Awesome Wife” written across the front in bright letters. The shirt comes in different colors like pink, blue, and gray. 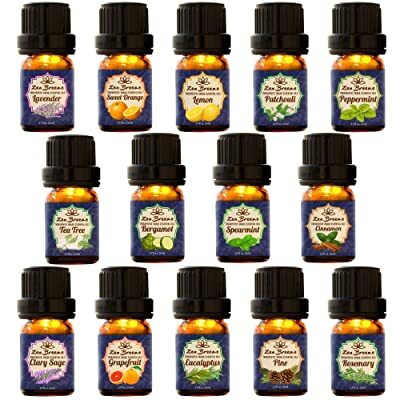 This essential oils set comes with 14 soothing essential oils scents like tea tree, peppermint, and lemon. 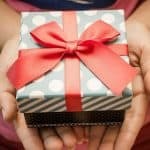 If you’re on the search for some of the best stocking stuffer ideas, definitely keep these ideas in mind. 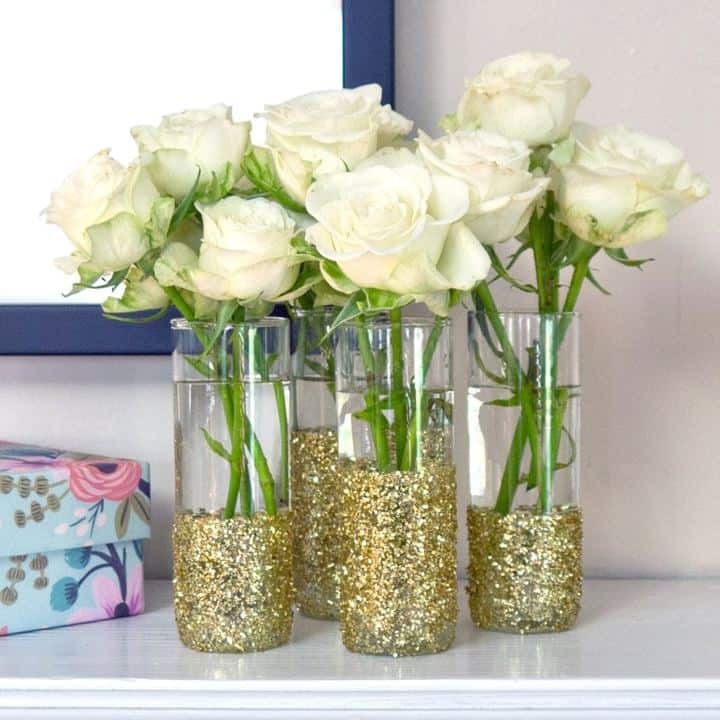 They are not only creative, but are sure to delight and surprise the recipient.